Deloitte also stated “To avoid coverage misunderstandings, buyers were encouraged to run cascade scenarios and conduct gap analyses assessing how their risk management and insurance programs might respond in a cyber crisis.” We believe a true 360° gap analyses would also include a complete cyber review. SBA * Consulting believes you need to find an insurance representative who understands the industry. Who can review your current property and casualty coverage and compare and contrast. 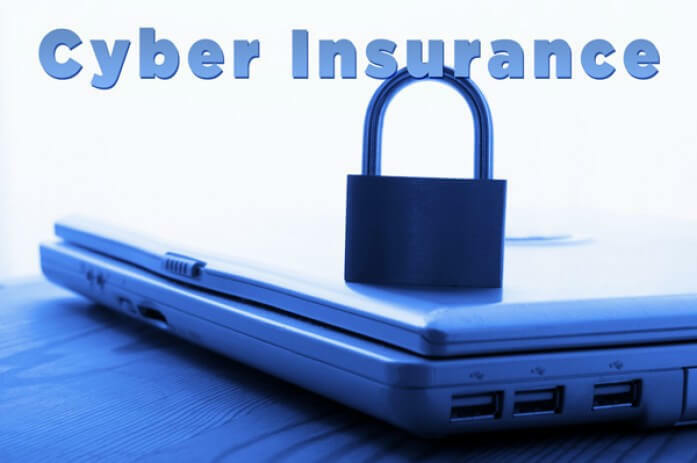 They need to know what other insurance companies are offering and the different types of cyber coverage available. You then need to have the policy ripped apart and analyzed. The customer needs to know what is covered, what is not covered. Where are the gray areas? What do you as the customer need to do to move those “not covered or gray areas” to the left. In other words gray becomes covered, not covered becomes gray. This other article from Deloitte may help: “Demystifying cyber insurance coverage”. Cyber Security and Cyber Insurance should put at the top of your corporate plans. Next Post: For a CFO, How Important Is Industry Knowledge?